The Capitol Theatre (1390 W. 65th St., Cleveland) is putting on its 10-gallon hat and cowboy boots as it showcases two great Westerns this March. 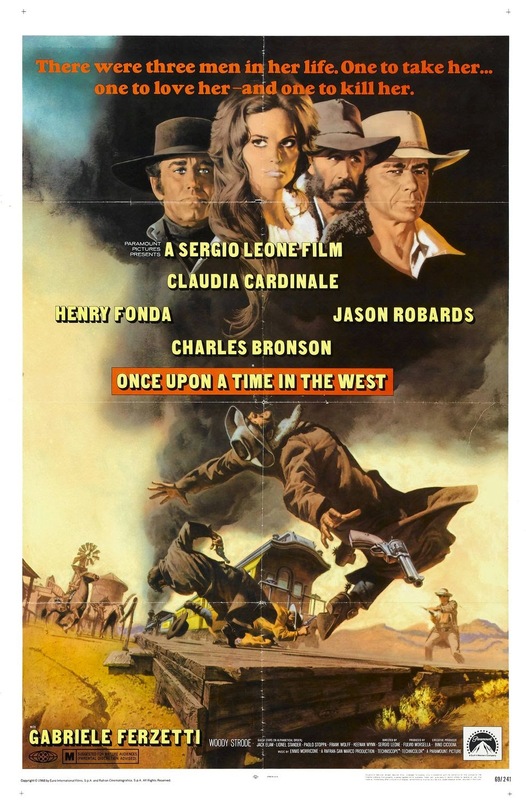 On Thursday, March 12th at 7:00 PM, the Capitol Theatre will present a screening of director Sergio Leone’s genre masterpiece, ONCE UPON A TIME IN THE WEST. Claudia Cardinale is a beautiful widow who is aided by a mysterious, harmonica-playing stranger (Charles Bronson) and a notorious desperado (Jason Robards) who protect her from a ruthless killer (played brilliantly by Henry Fonda) in this 1968 classic. Tickets are $5. Starting on Friday, March 13th, the Capitol Theatre will present the acclaimed new Western, THE SALVATION, starring Mads Mikkelsen. Featured in the 2014 Cannes Film Festival, THE SALVATION tells a classic tale of revenge. Mikklesen stars as Jon, an ex-soldier, Danish immigrant who has settled in the American frontier. After his wife and son are brutally attacked and killed, he exacts quick justice to avenge their deaths. Unbeknownst to him, one of the men he has killed is the brother of leader of the outlaw gang that has terrorized the locals. As the gang leader seeks his own vengeance, it’s a true battle of good versus evil in classic Western style. Show times for THE SALVATION at the Capitol Theatre for the week of March 13th to 19th are daily at 1:20, 4:20, 7:20 with additional late shows on Friday and Saturday at 9:50. Tickets to THE SALVATION are $9 for adults after 6:00 PM and $6.50 before 6:00 PM. Seniors are $6 all day. Special offer: Anyone who brings in a ticket stub from ONCE UPON A TIME IN THE WEST will receive a free 32oz popcorn when they come to see THE SALVATION. Tickets can be purchased at the theatre box office or online at clevelandcinemas.com.